yeeha! i’m here, i’ sipping the local juice, and i’m loaded in so many, many ways. “Get to Belgium, chase the Tour of Flanders, the E3 Scheldeprijs and Paris-Roubaix, get taken care of by Velo Classic Tours, ride the Flanders sportif, hit the cobbles, drink the beer and write about the experience,” replied the Pez. 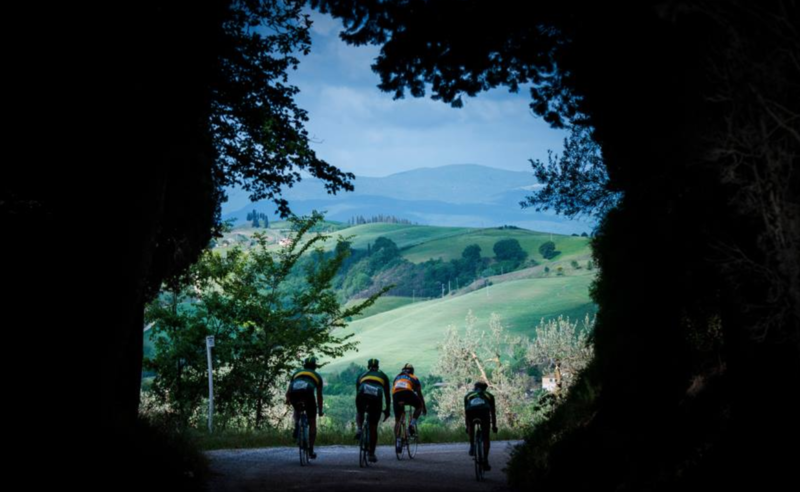 ← Gino Bartali: the only truly clean Grand Champion?